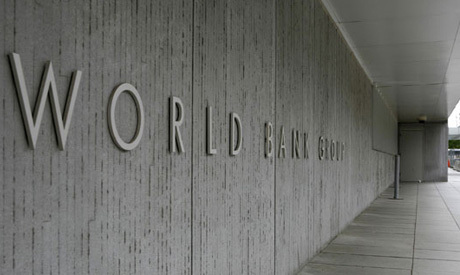 The World Bank announced on Tuesday the appointment of Marina Wes as its regional director for Egypt, Yemen and Djibouti. Prior to this assignment, she was the Country Director for the West Bank and Gaza. She also served at the World Bank as the Country Manager for Poland and the Lead Economist for Turkey. Wes joined the World Bank in 2000 as an economist in the Europe and Central Asia, Poverty Reduction and Economic Management Unit. She has since worked across a range of issues in important emerging markets, including India, Pakistan, Poland, and Turkey. Before joining the World Bank, Wes worked as a principal economist at the European Bank for Reconstruction and Development and at the University of Amsterdam as Assistant Professor in International Finance. Wes holds a doctorate degree in economics from the London School of Economics. In addition to her work on macroeconomic and growth issues, she also published a number of articles on public finances, trade, and foreign direct investment. Wes, a Dutch national, is married and has two children.